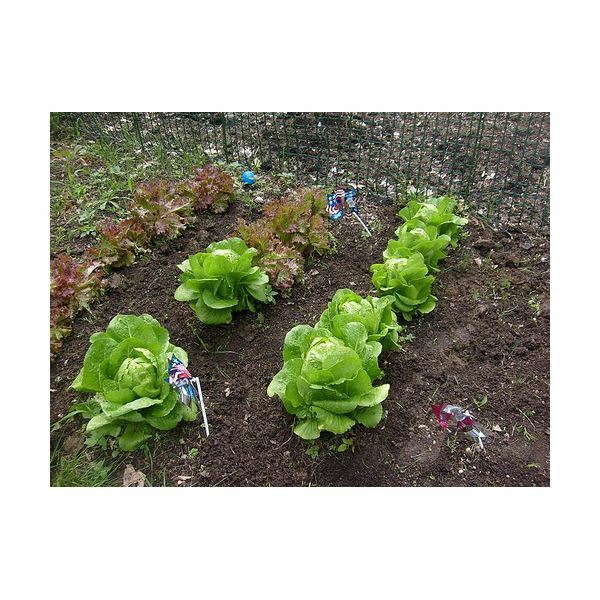 Organic lettuce is easy to grow in your home garden. With the right conditions and the proper procedure, you’ll enjoy fresh, homegrown, organic salads throughout the growing season. Based on the advantages that organic foods offer, many people have made the choice to include them in their diet. 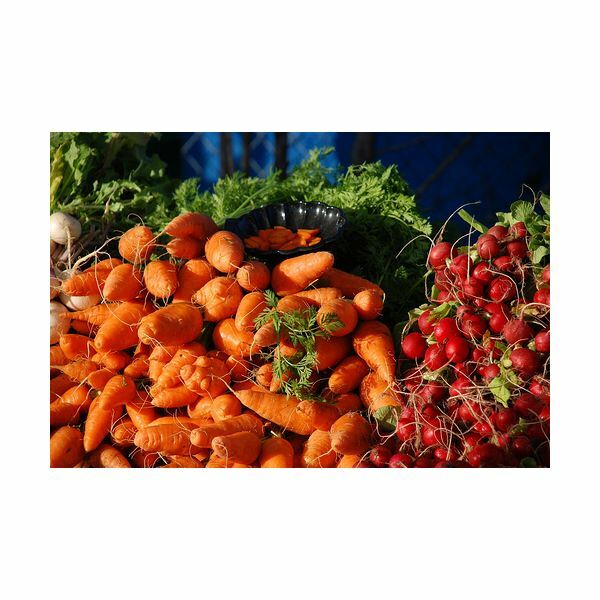 Learn more about how you can reap the benefits of eating organic foods. Should you start a compost pile? Composting kitchen and yard waste has many benefits and is a great way to nourish your soil and cut back on household waste. Any green home shouldn’t be without a compost pile! There are so many ways to reuse glass baby food jars! Find fun, free projects to recycle baby food jars here. 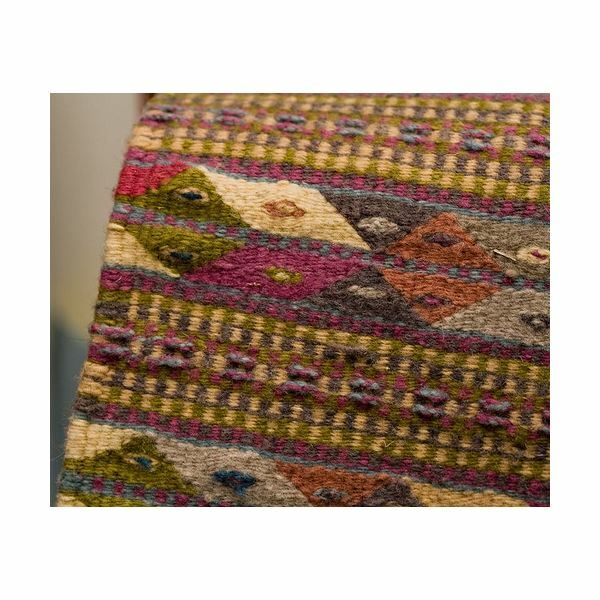 Wool rugs are made of natural materials, durable, and easy to care for. But just how do you keep them clean? Learn how to care for your wool rugs using all natural cleaning methods. What’s the best recipe for cleaning your walls naturally? Chances are you already have the ingredients at home to make an all natural wall cleaner. What is blanching? Is blanching necessary when freezing vegetables? Which vegetables need to be blanched? Learn all about the recommended way to freeze fresh vegetables for storage. The clothes, accessories, and other gear that you need for your kids are used for such a short time! Why not band together with other moms to exchange baby gear? You’ll save money and resources in the process. Using your oven to process foods sounds like an easy, fool-proof method. But is it safe? Read on to find out why food experts do not recommend oven canning. Applesauce is one of the easiest foods to make and can at home. These step-by-step instructions ensure success, whether you are a canning pro or a beginner. 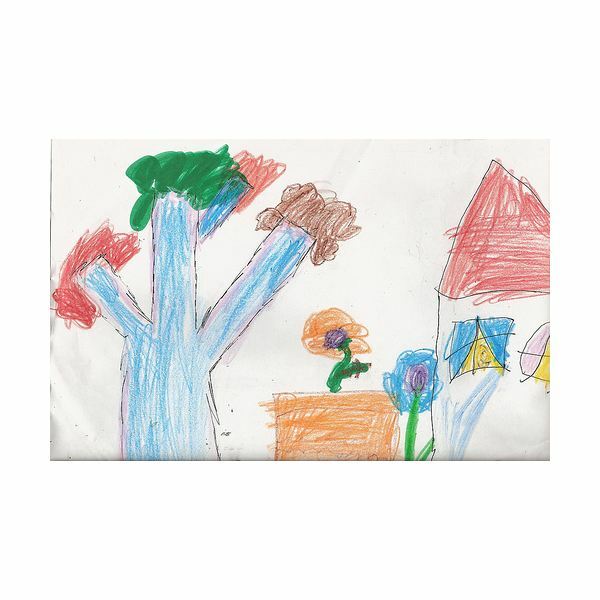 What do you do with the ever-growing pile of your children’s creative creations? Upcycle their artwork by reusing them in these simple, easy ways. One of the joys of making your own non-toxic cleaning products at home is being able to utilize the cleaning power of nature by using essential oils. Try these easy recipes today! 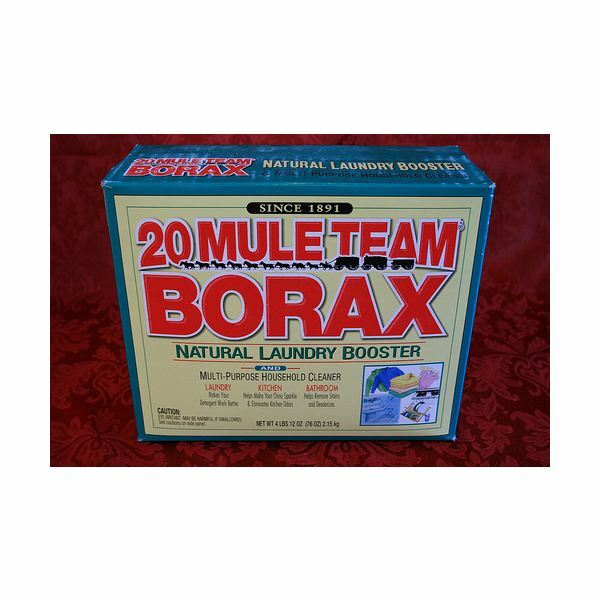 Borax is used in many homemade recipes for natural household cleaners. What is borax and how can you use it in your natural cleaning routine? Pressure Canners vs Water Bath – When is a Pressure Canner Needed? 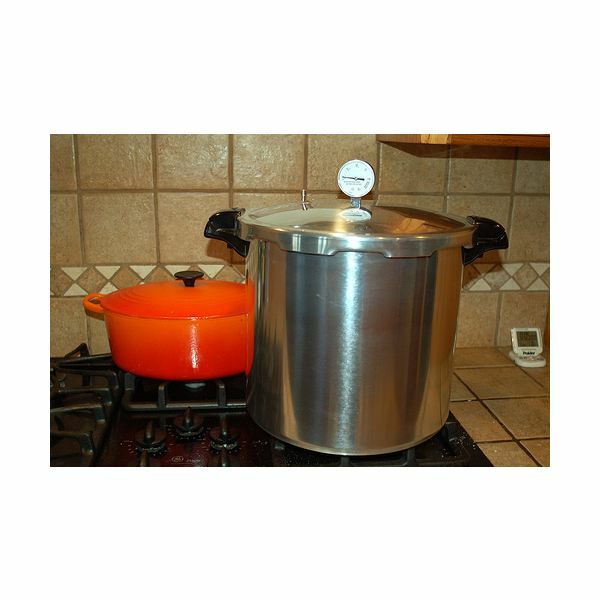 If you like to preserve food at home, it is important to note which foods can be safely processed with a water bath canner and which foods require a pressure canner. Learn why low-acid foods like vegetables and meat can only be safely processed using a pressure canner. Want to make the most of in season, local produce? 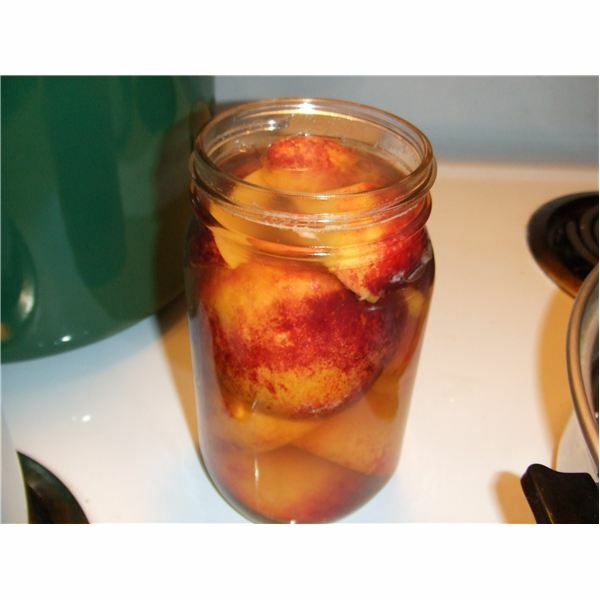 Preserving fresh food for eating year round is easy and rewarding. 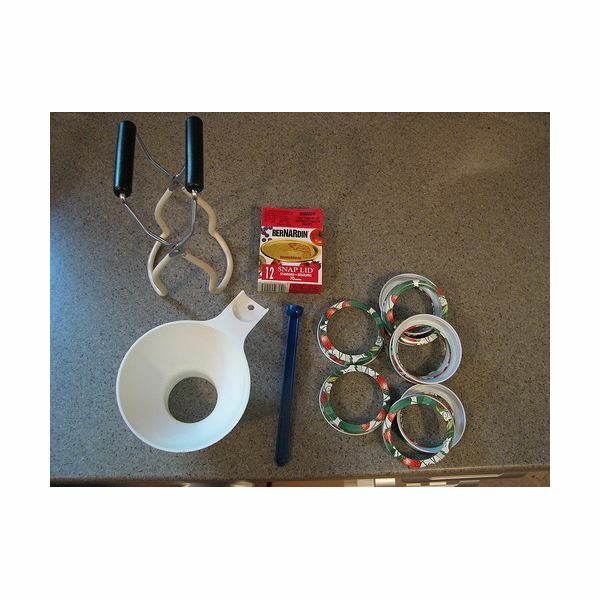 Here you’ll find information on the three ways of preserving food at home. When the chill of autumn hits the air, it’s time for comforting fall favorites like pumpkin pie and pumpkin soup. 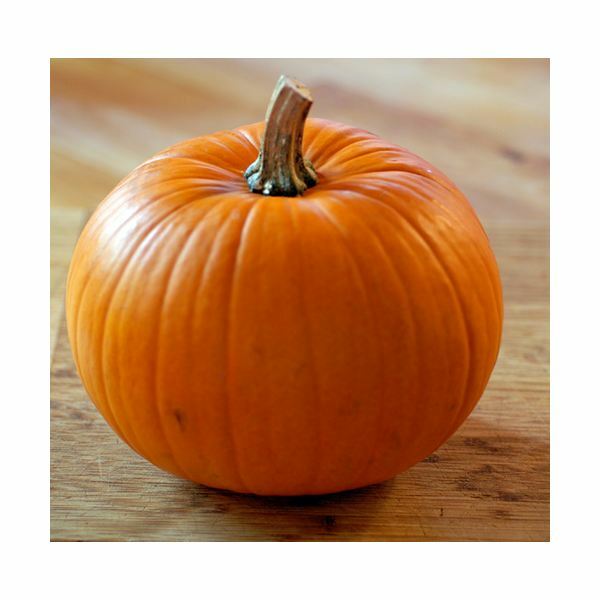 Learn how to can homegrown pumpkin to make pumpkin recipes year round. Wildcrafters delight in finding, harvesting, and processing locally grown wild plants. 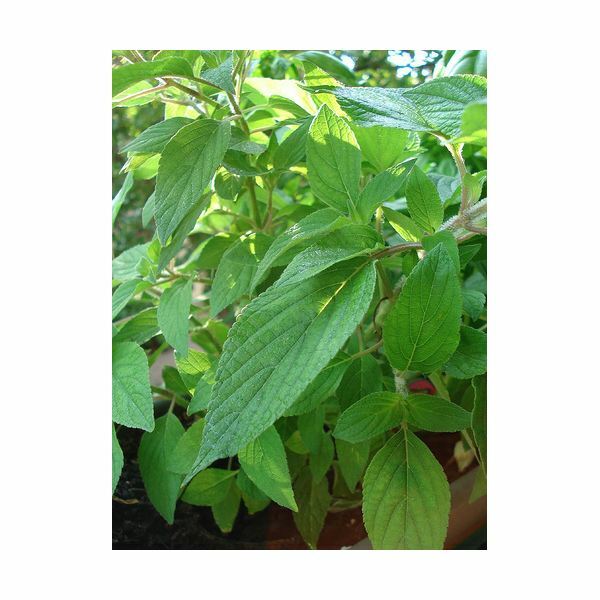 Learn how to find wild herbs in your area and dry your harvest for use year round. 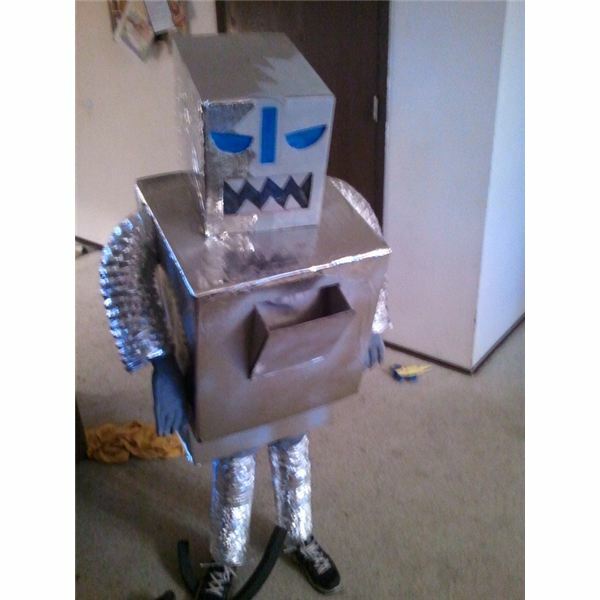 This year, make Halloween costumes for the whole family from recycled and reused materials. Find fun, eco-friendly costume ideas for adults and children alike here. Avoid toxins by steering clear of cheap plastic baby toys in favor of baby toys made from natural materials. Here are several tried-and-true favorites sure to keep your baby engaged. Is Sodium Laureth Sulfate Dangerous? Many natural personal care products advertise their products as being free of sodium laureth sulfate. What is sodium laureth sulfate and why should you avoid it?